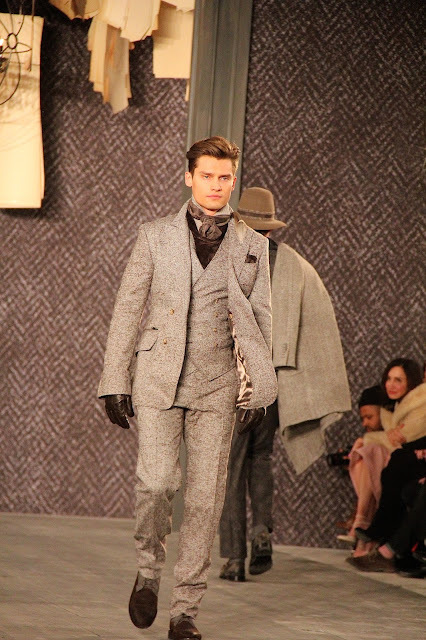 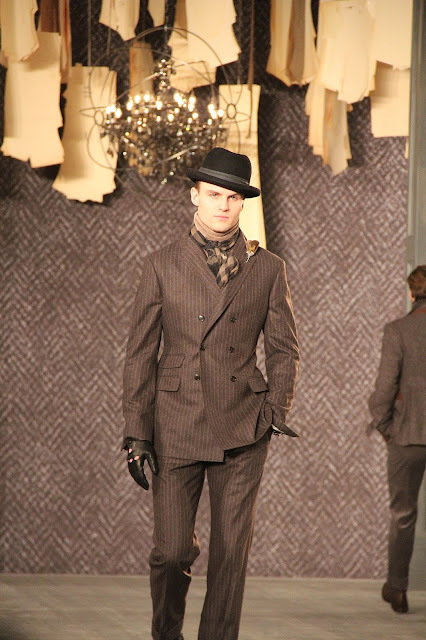 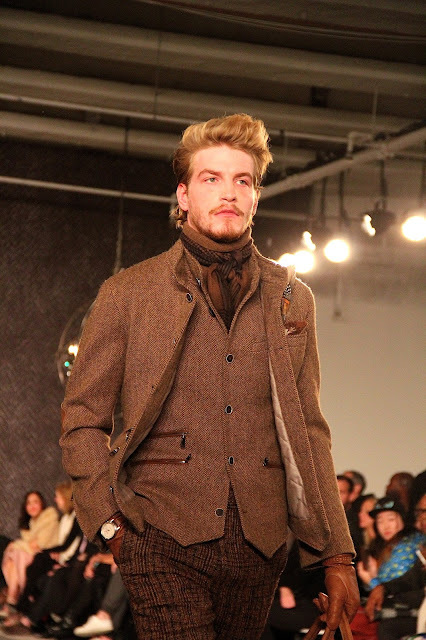 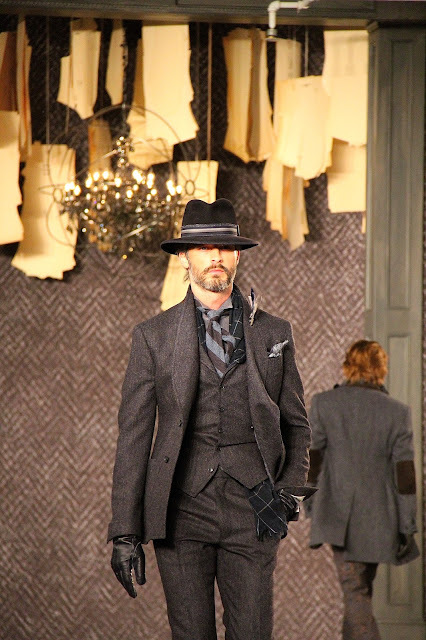 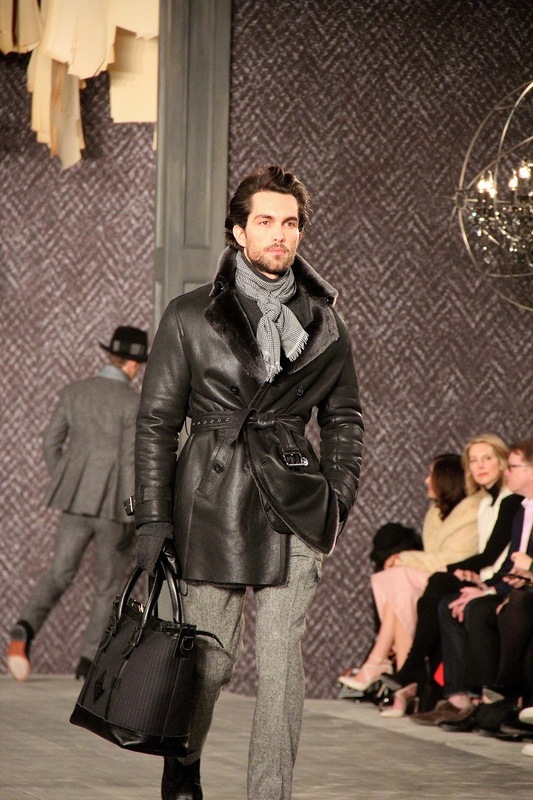 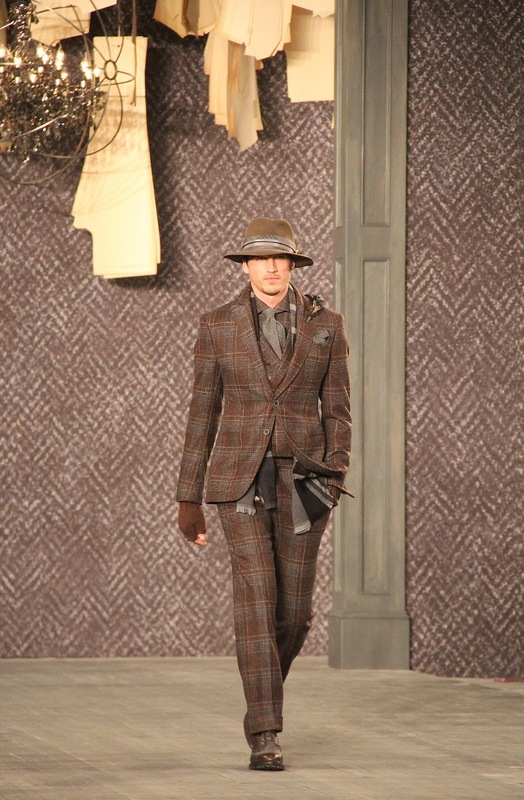 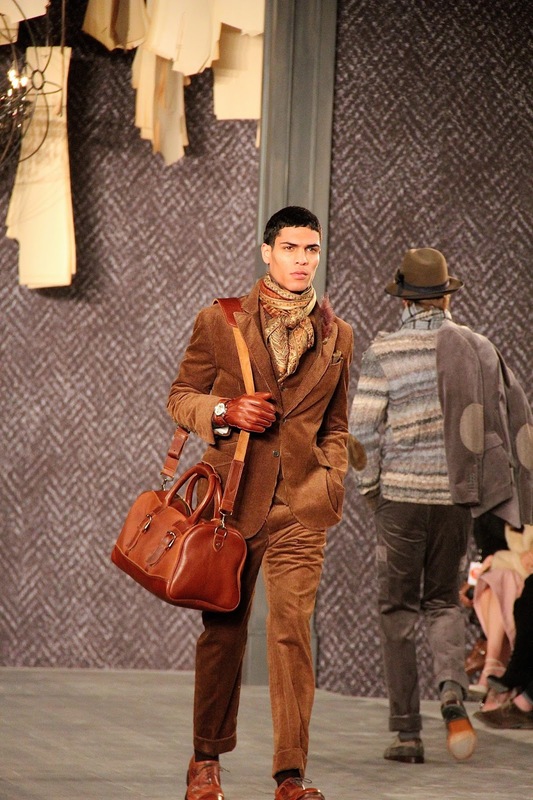 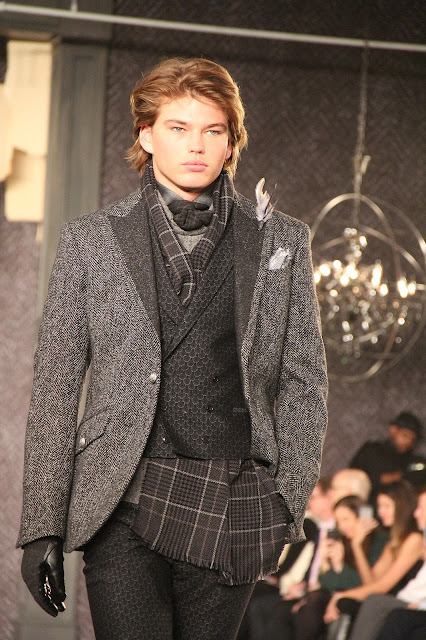 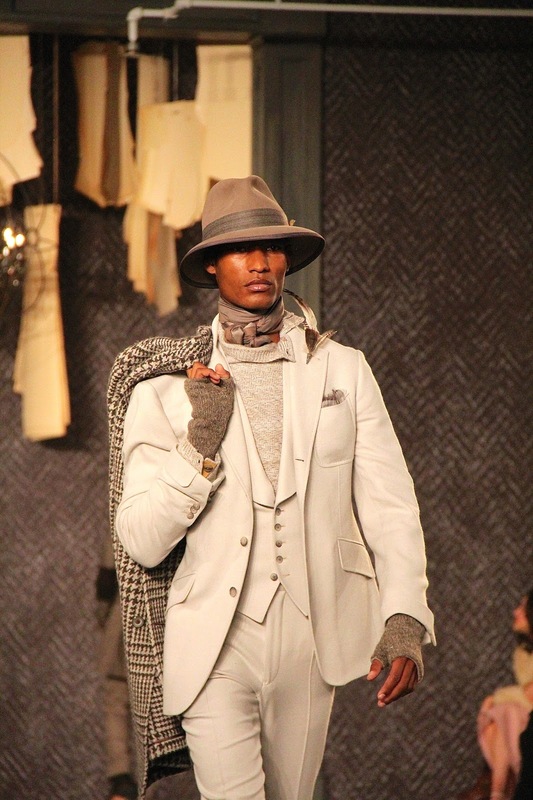 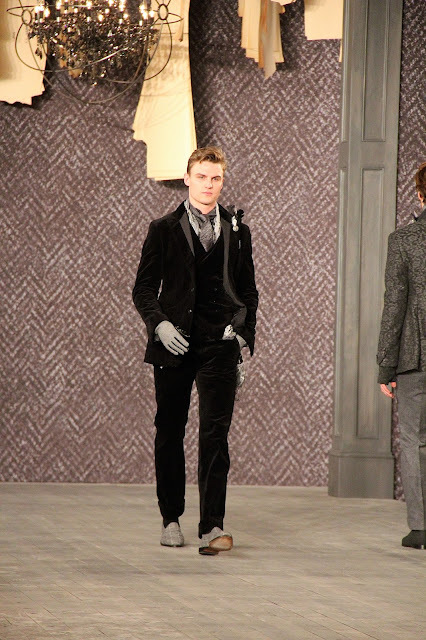 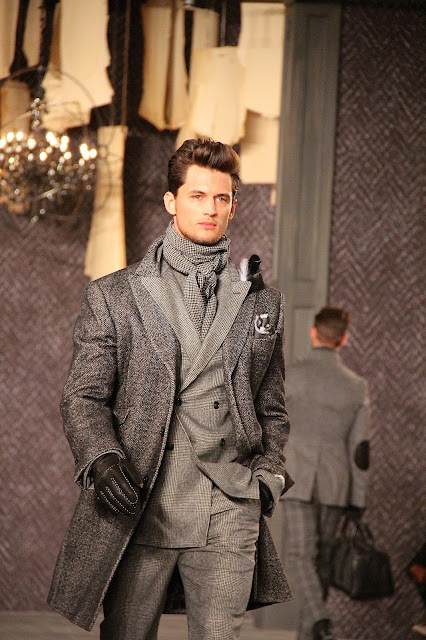 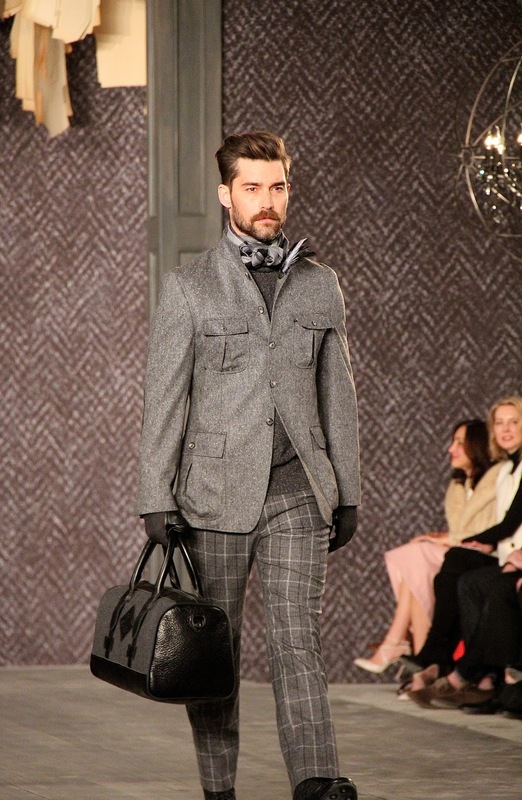 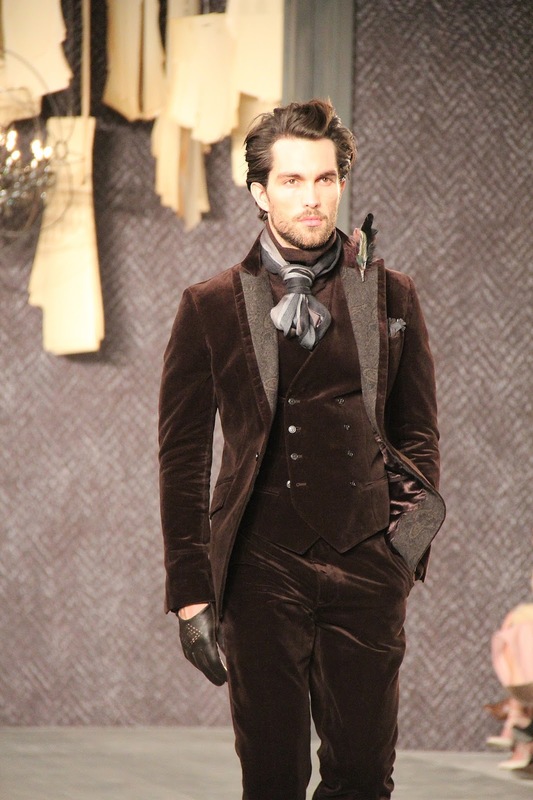 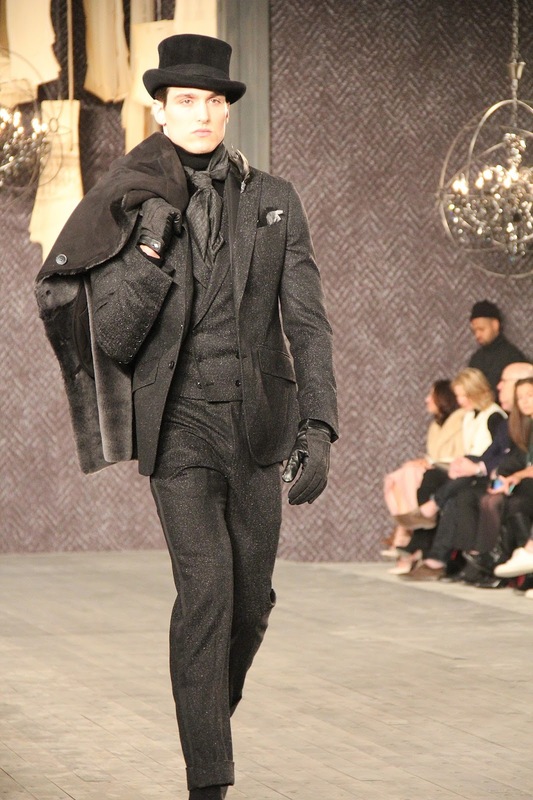 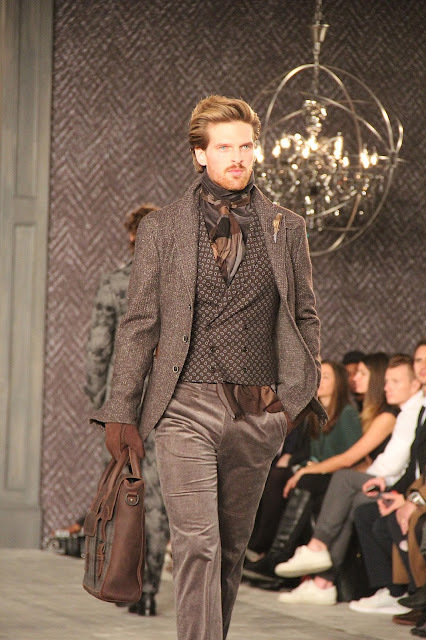 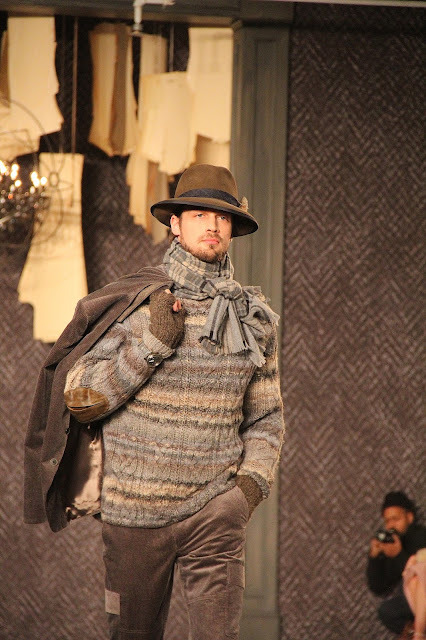 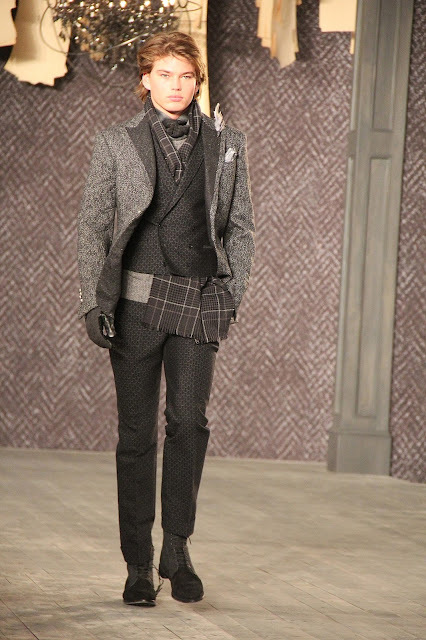 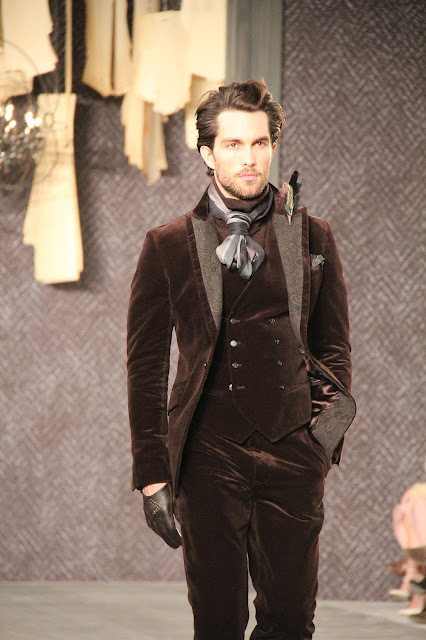 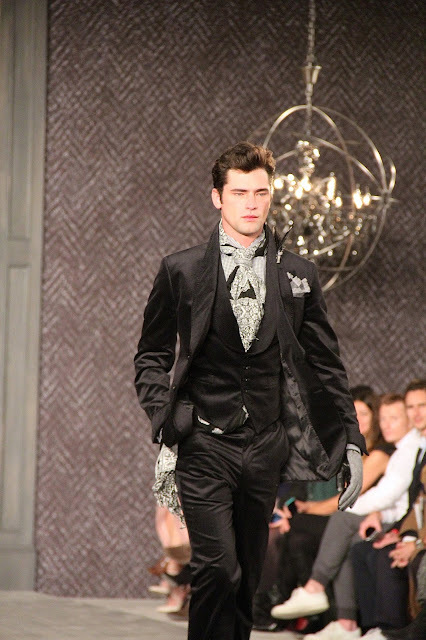 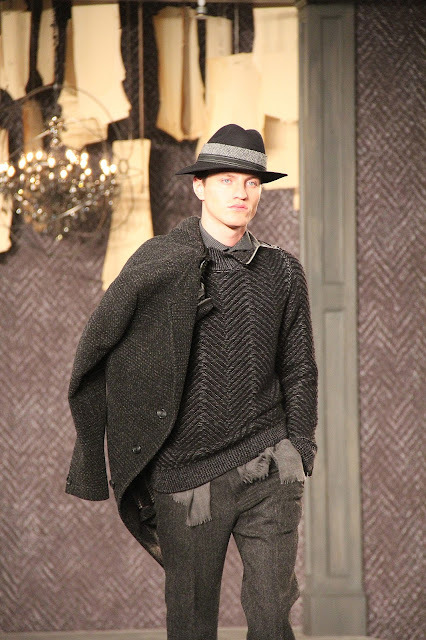 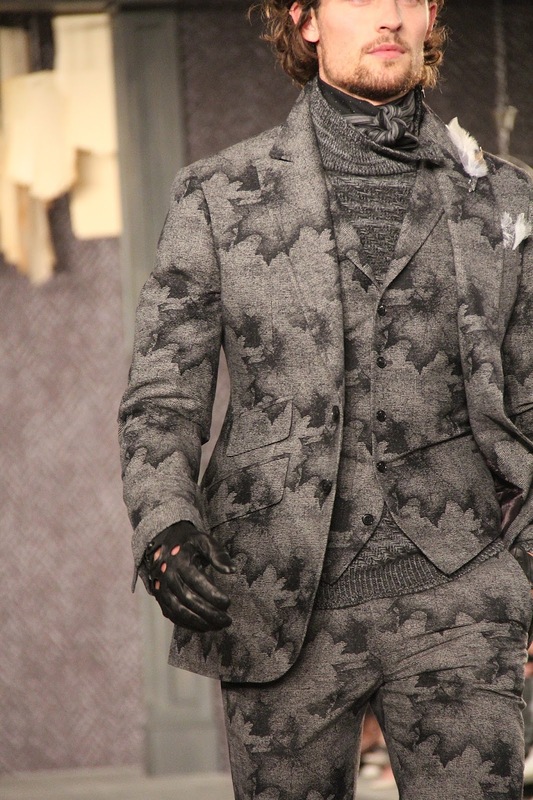 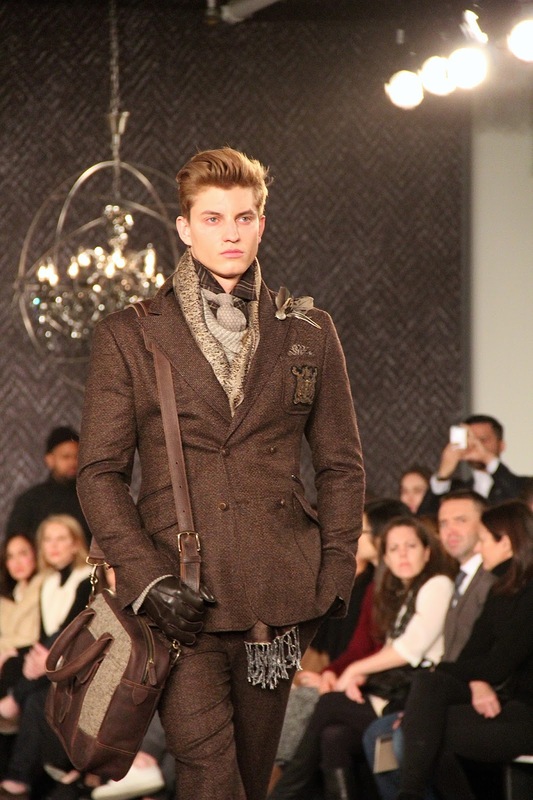 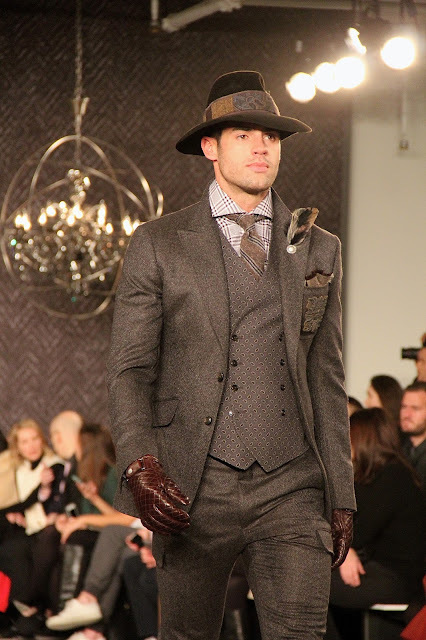 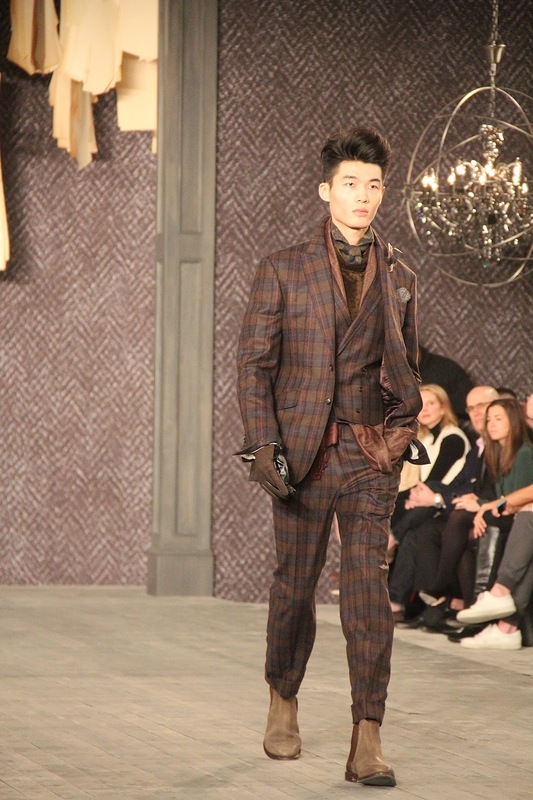 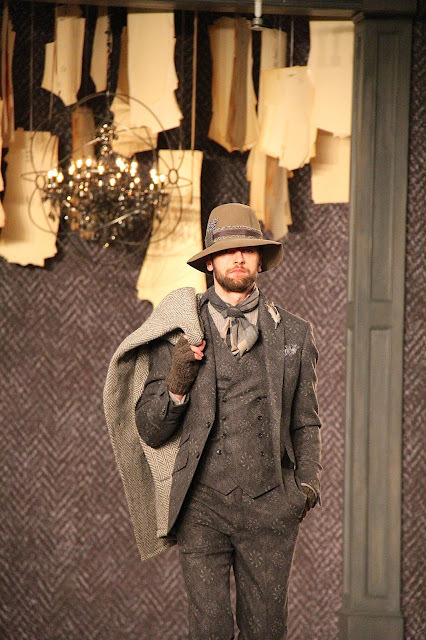 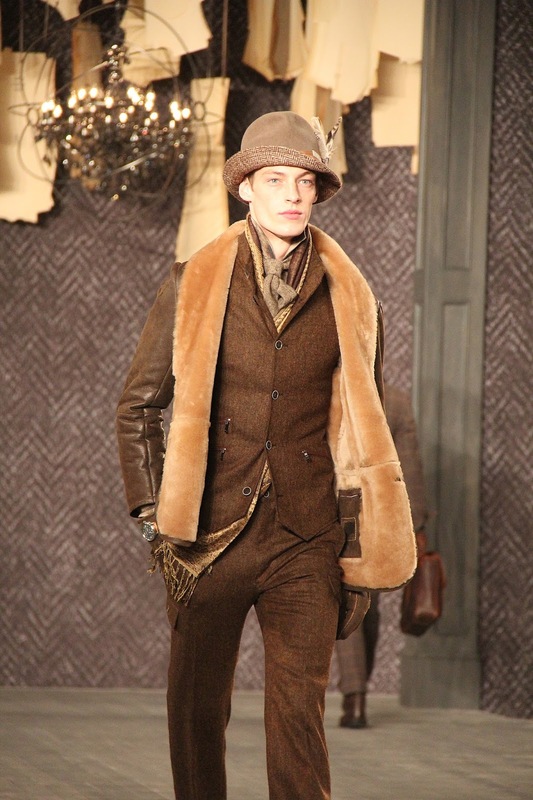 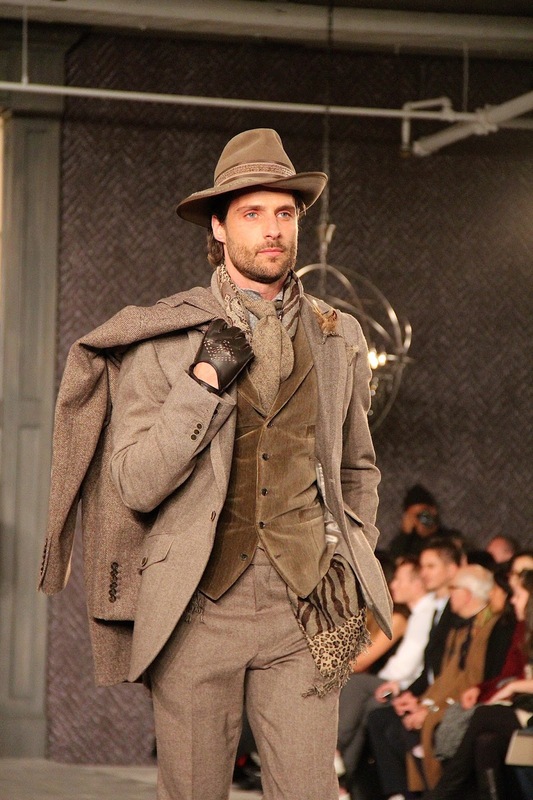 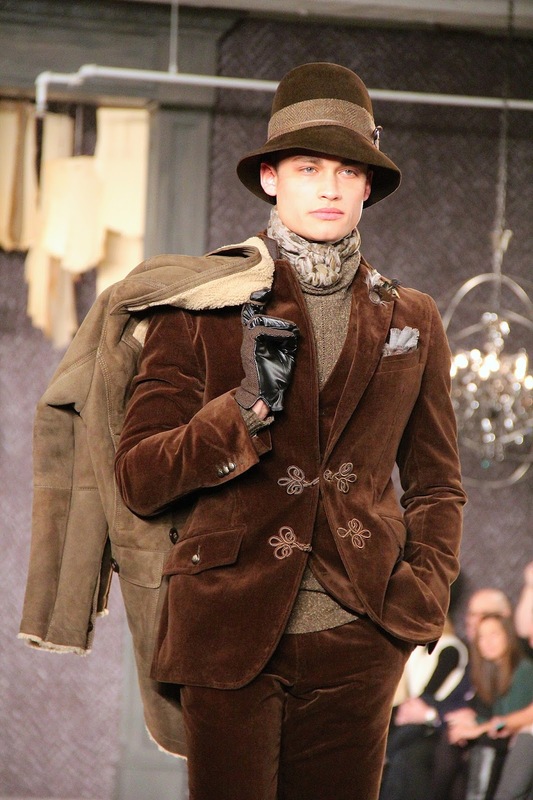 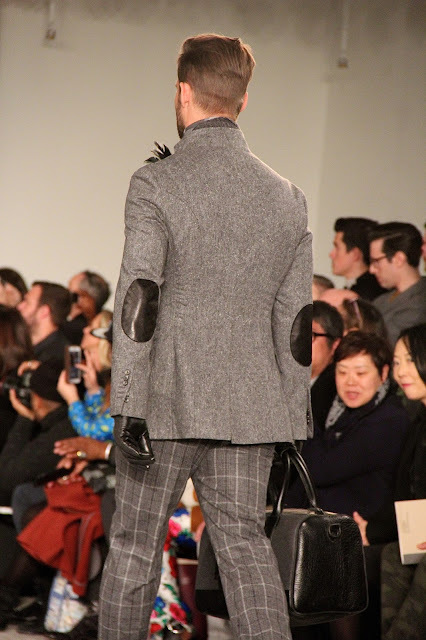 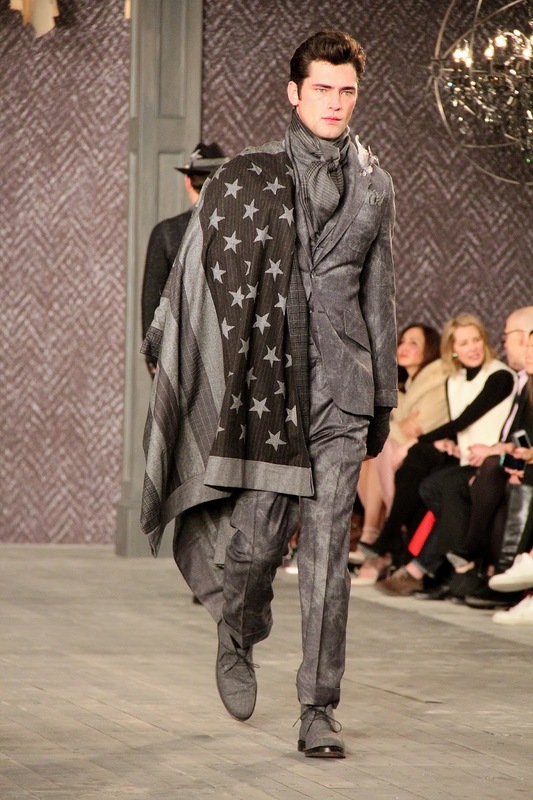 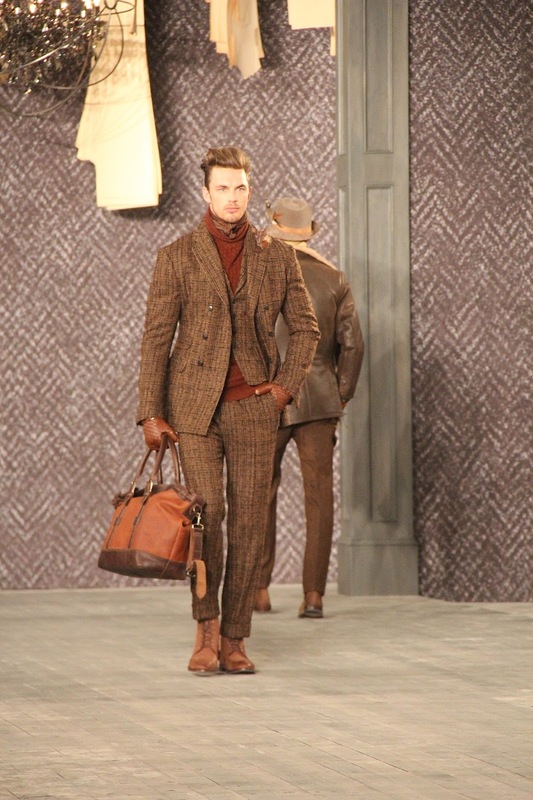 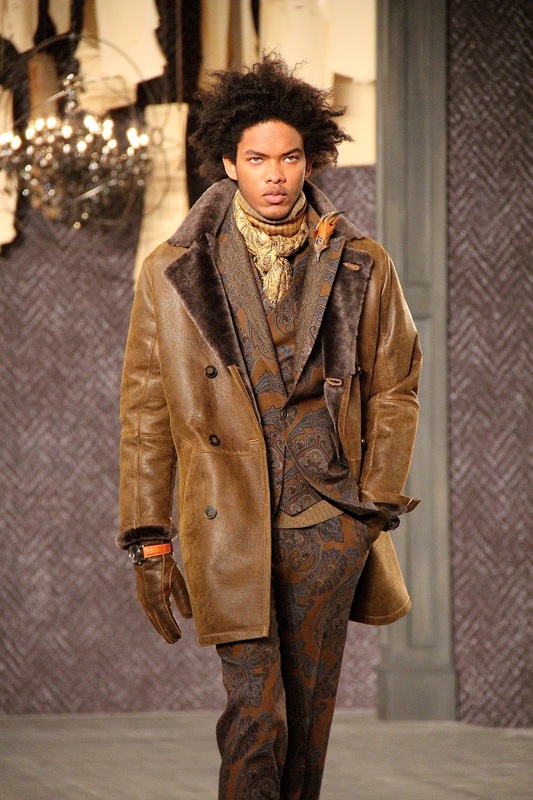 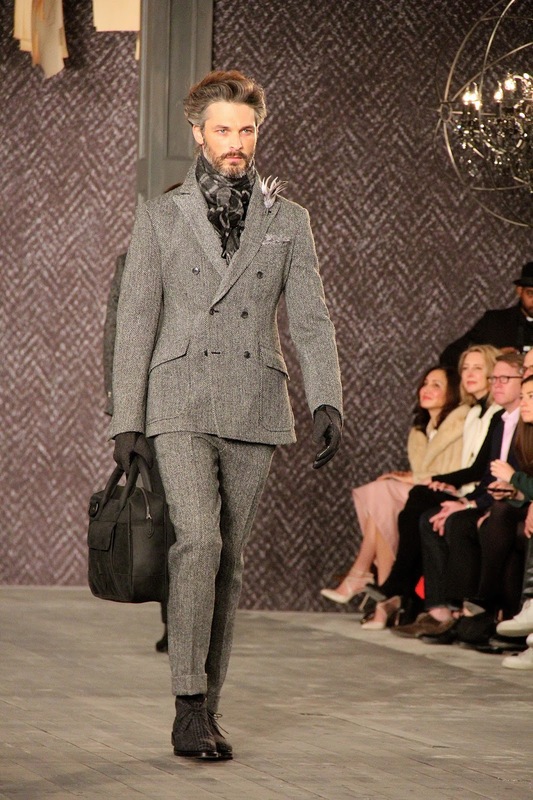 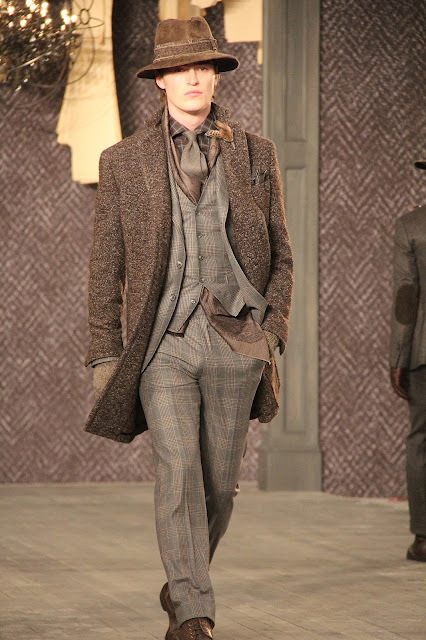 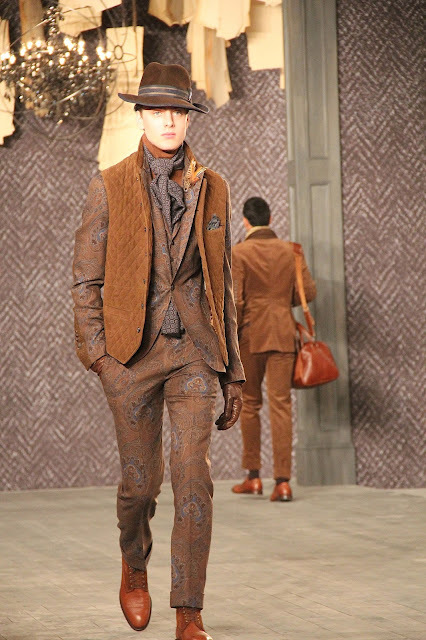 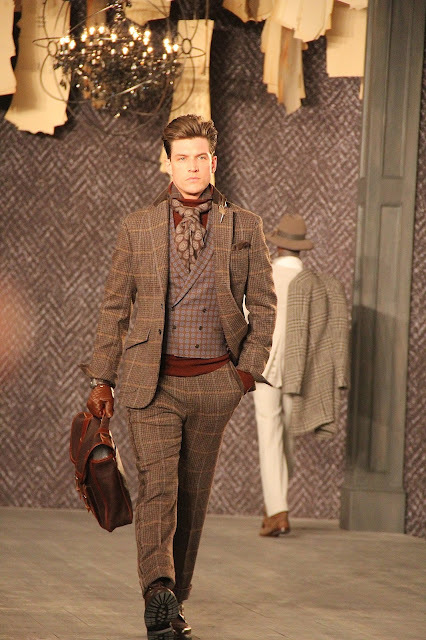 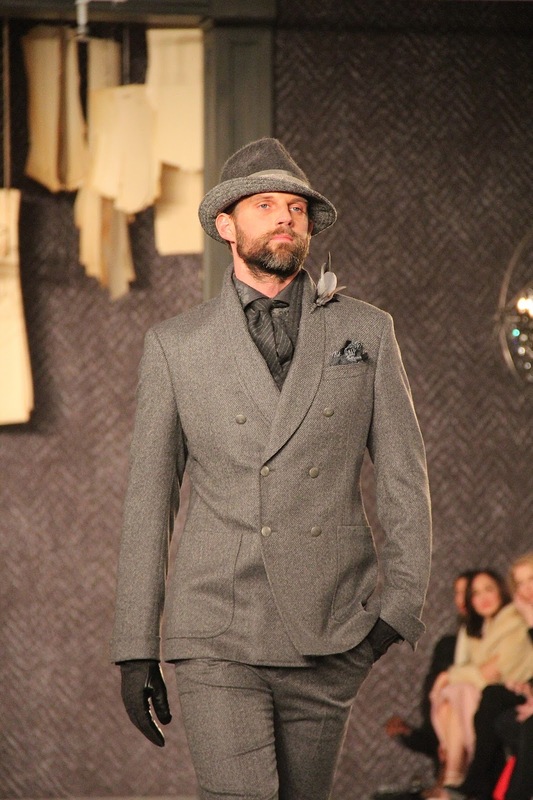 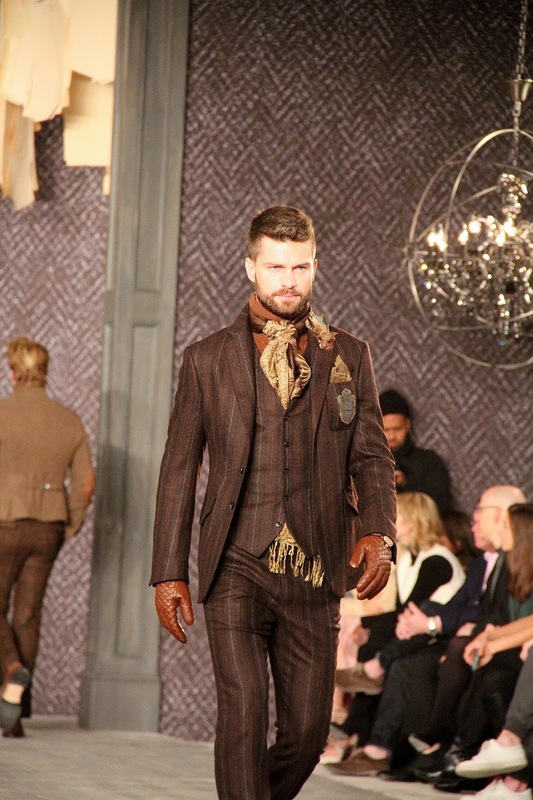 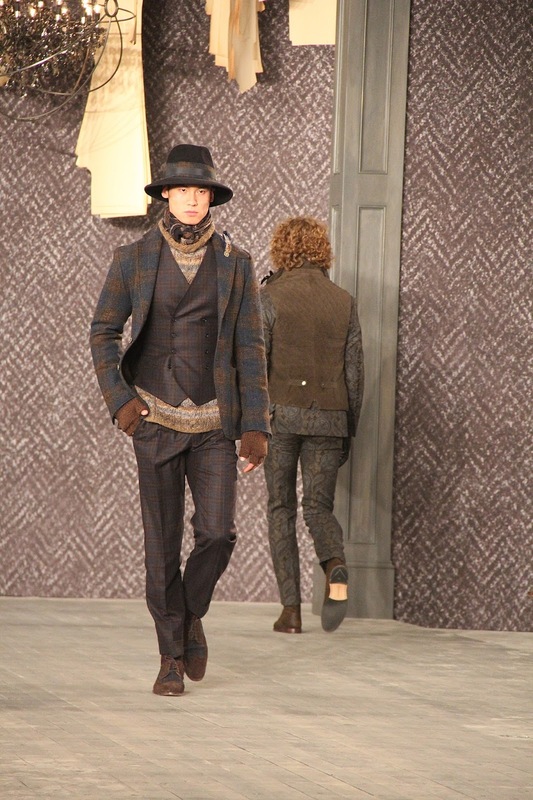 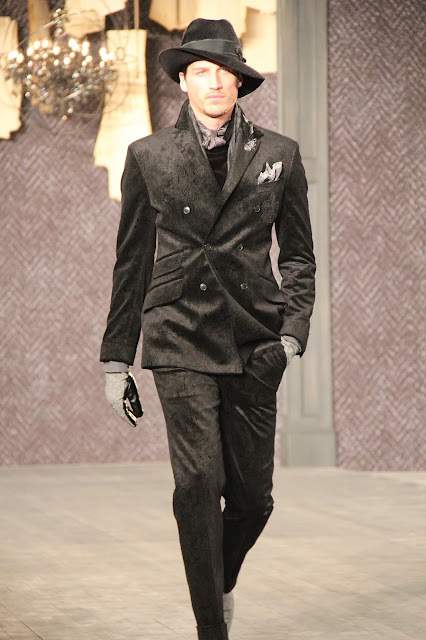 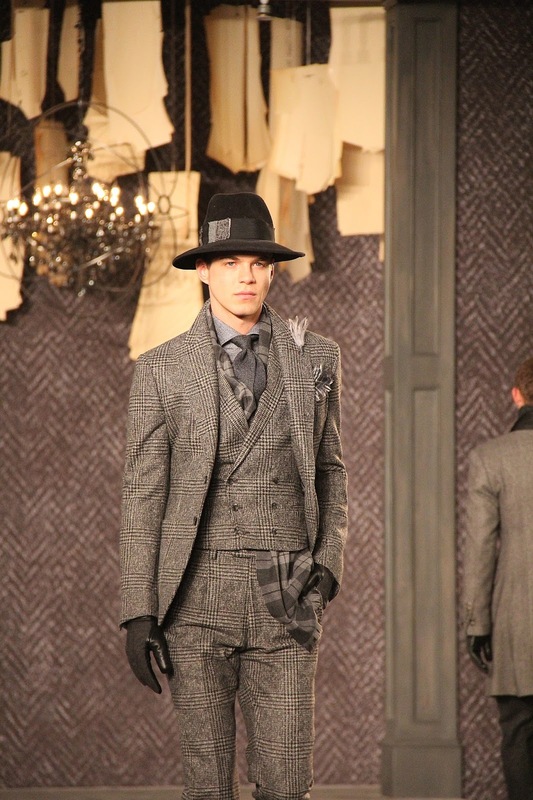 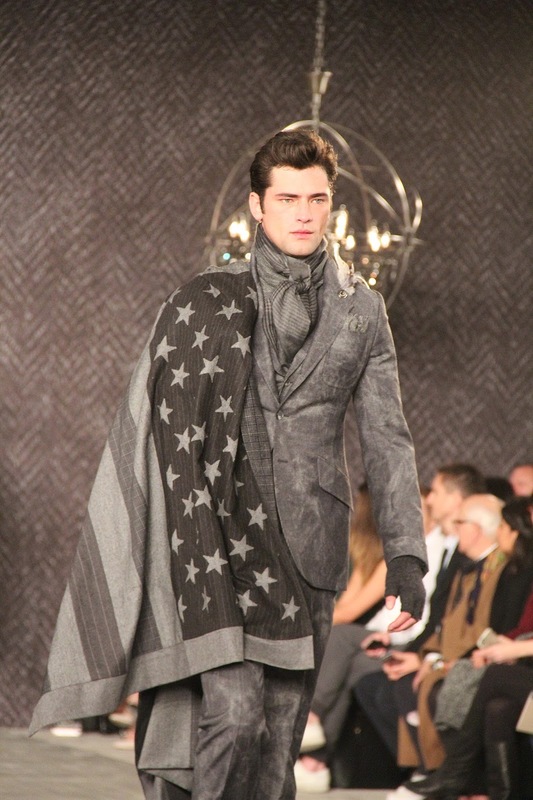 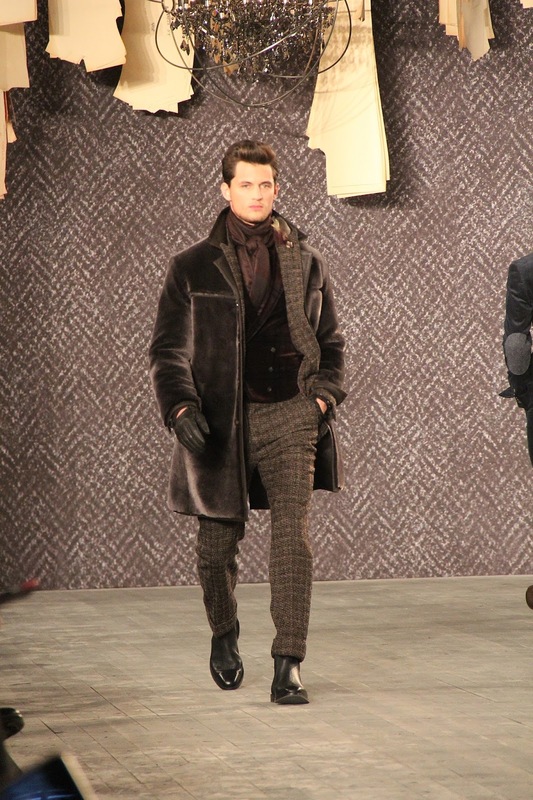 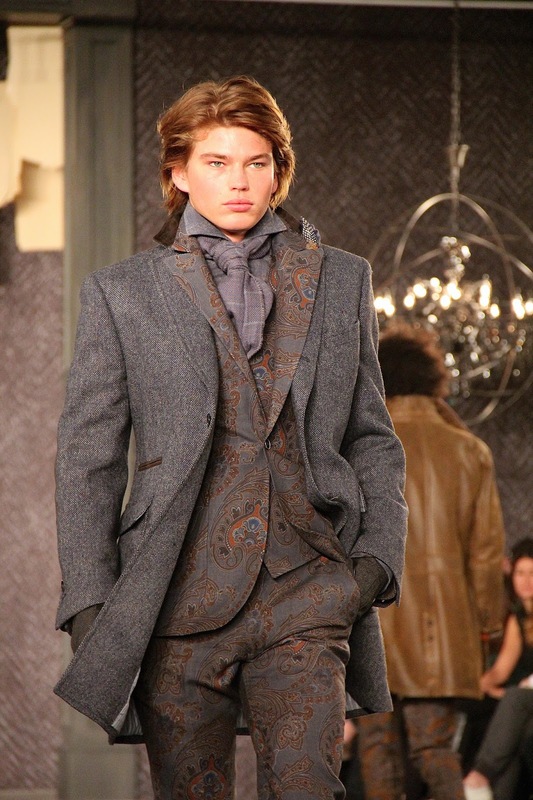 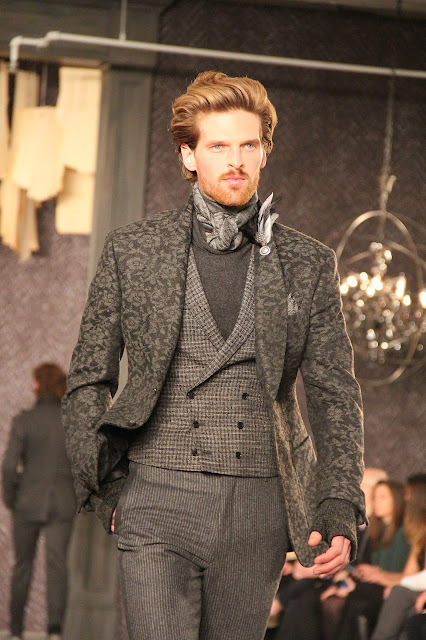 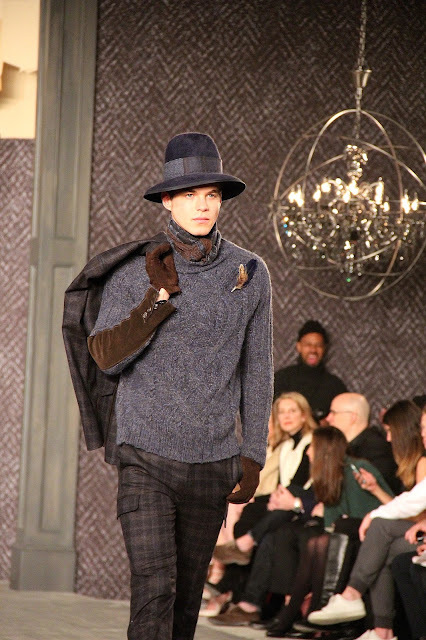 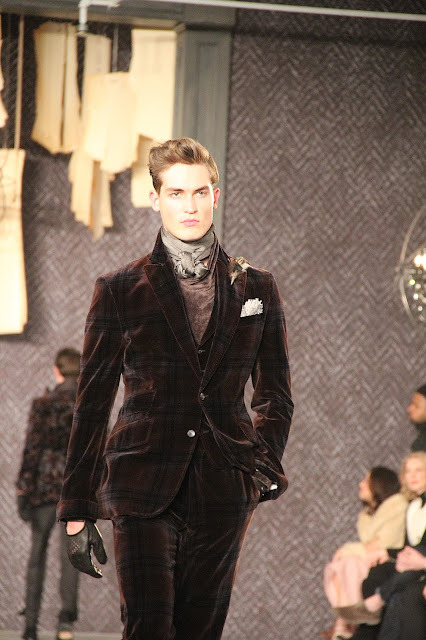 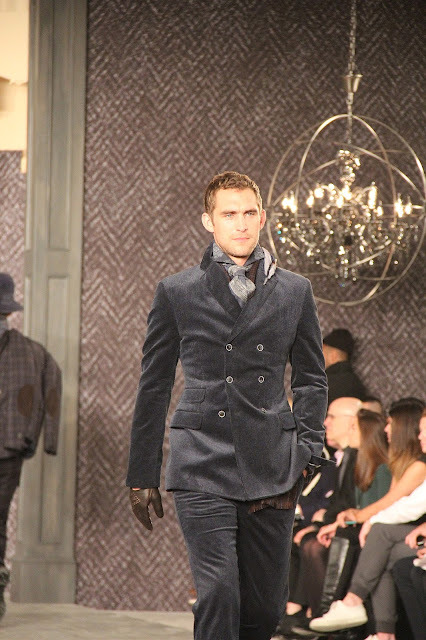 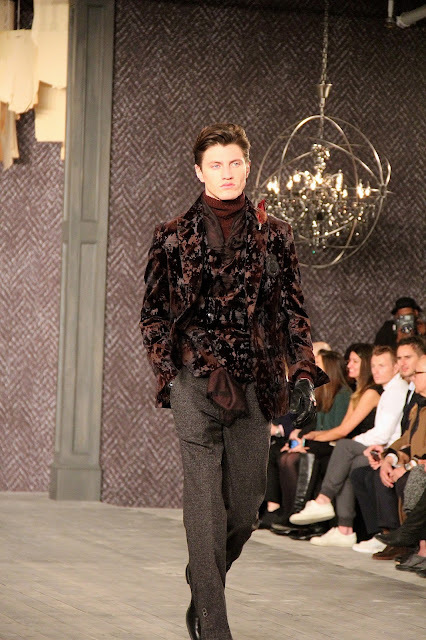 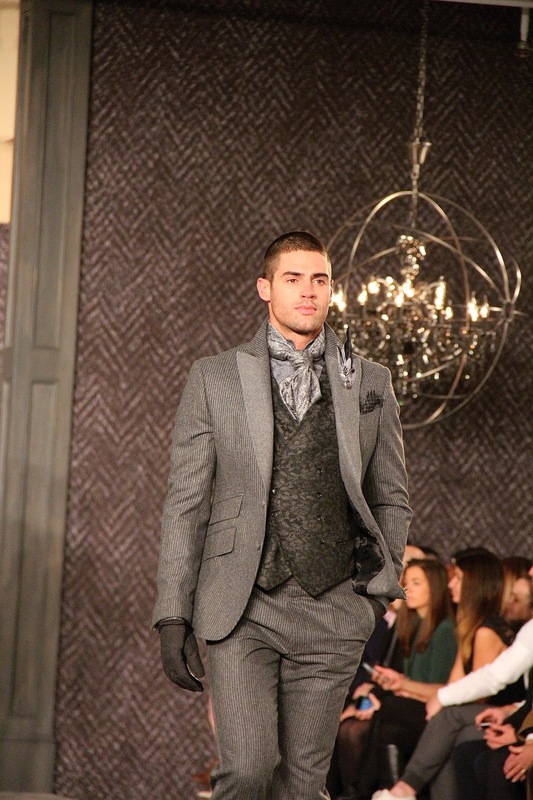 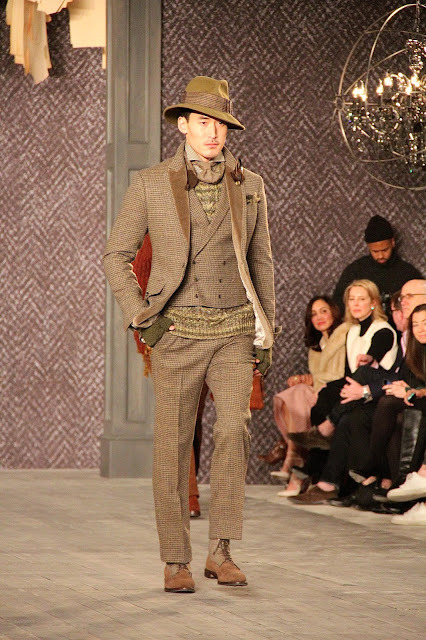 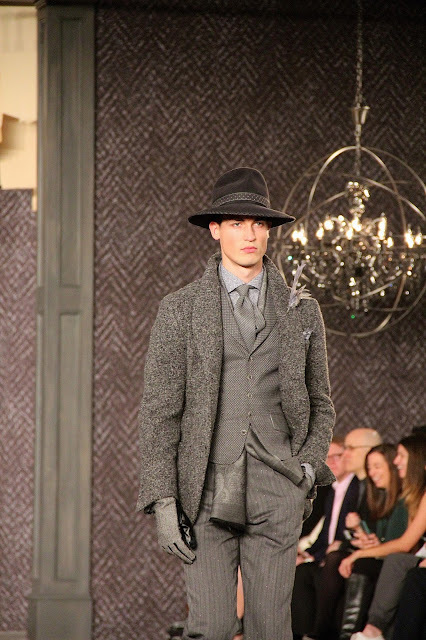 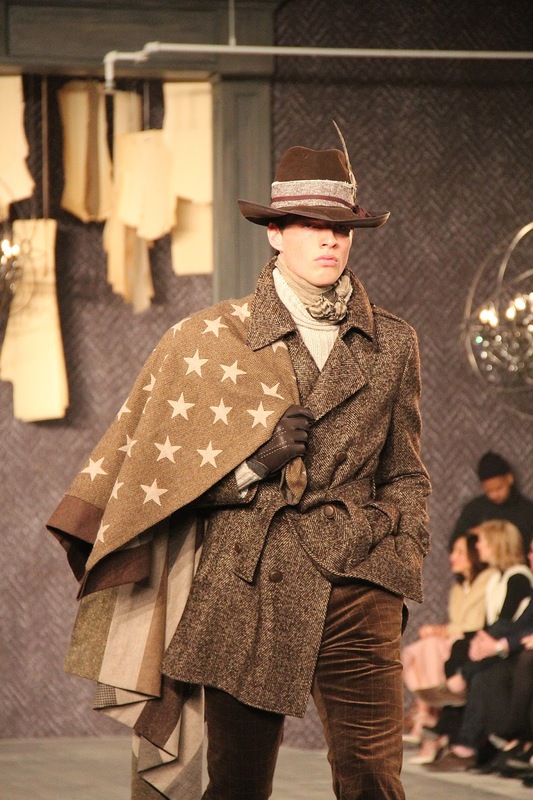 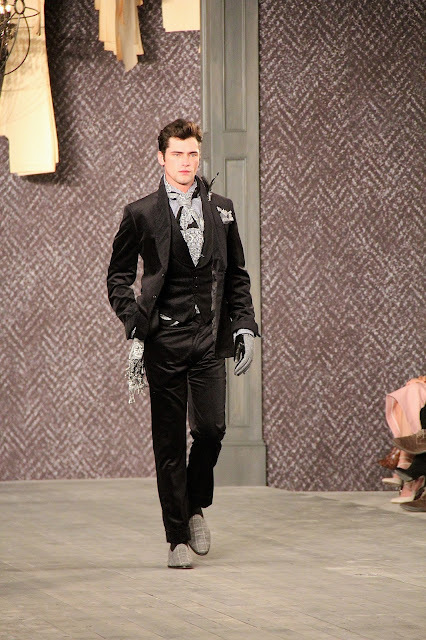 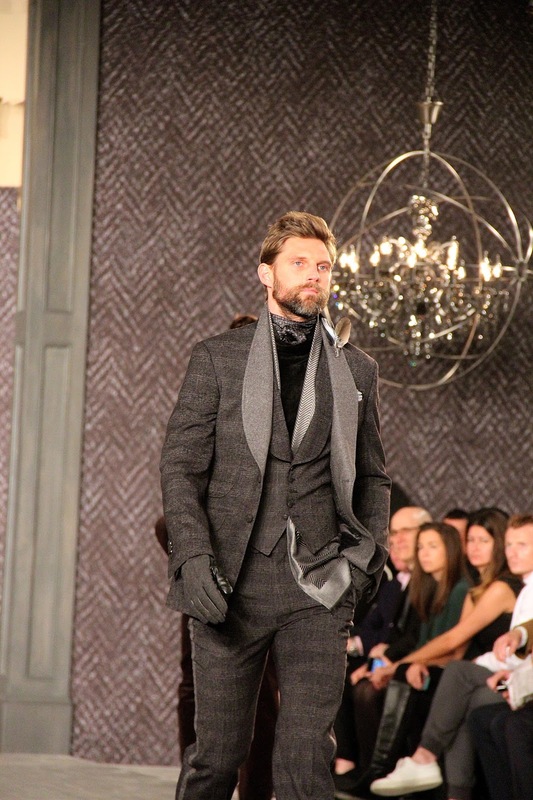 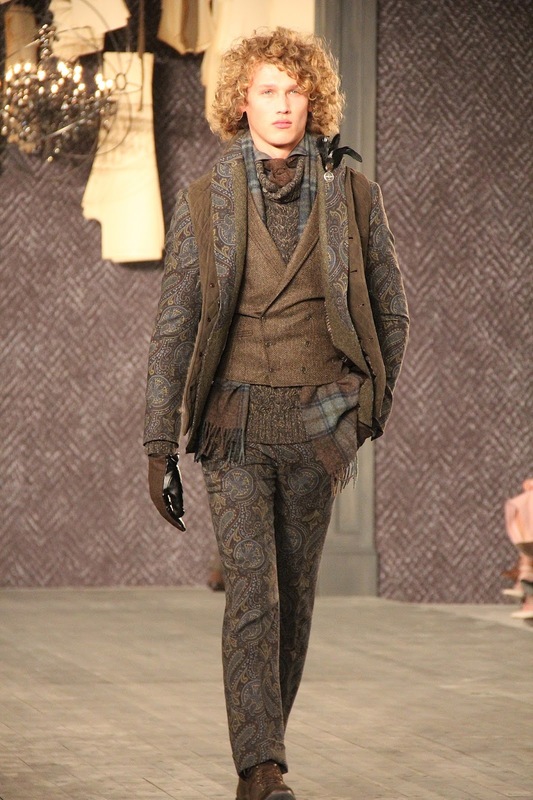 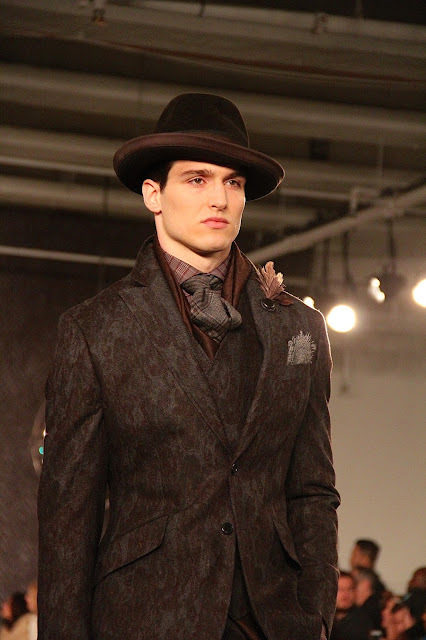 Joseph Abboud made his return to the runway after 15 years, with his Fall/Winter 2016 collection debuting during New York Fashion Week: Men's in February. 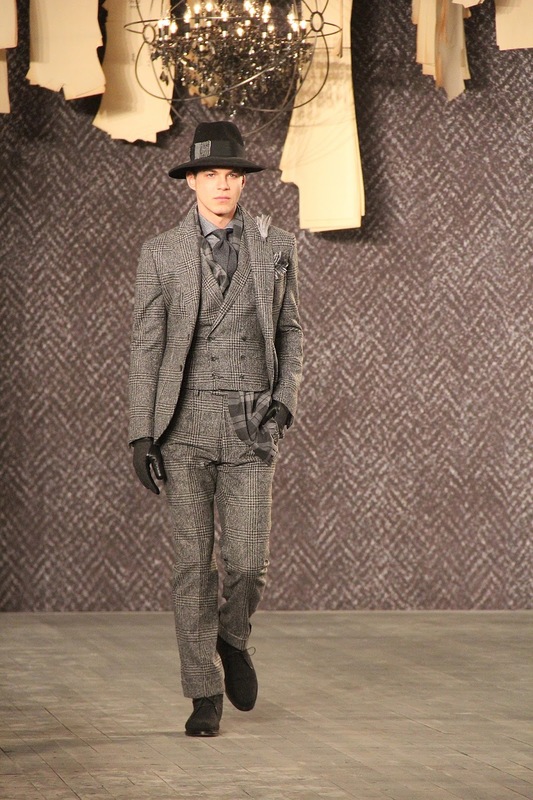 The collection is inspired by Savile Row in the 1960s, with fine tailoring, luxurious fabrics, and finely crafted bespoke details. The palette is rich with grey, chocolate rust, olive, stormy blue, ebony and bold patterns. 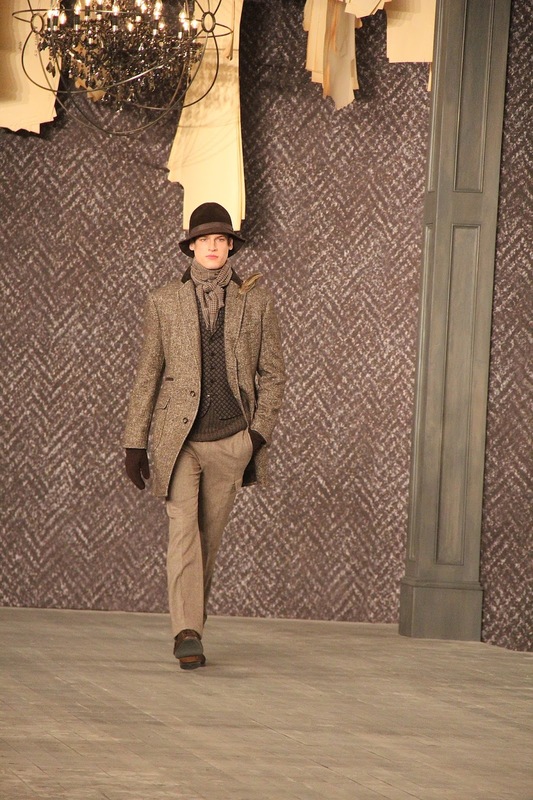 Fall/Winter 2016 fuses both rugged and refined to create texture and dimension. 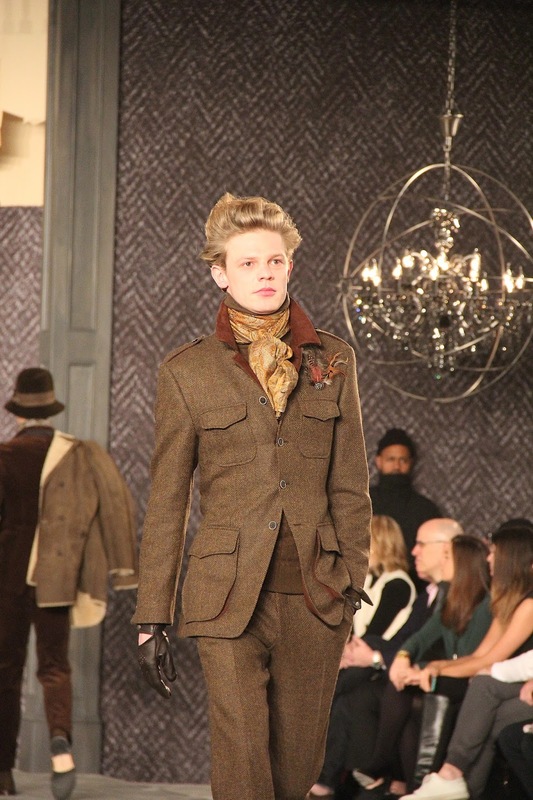 There's a focus on military details, from subtly upturned cuffs and pieced lapels to vintage buttons. 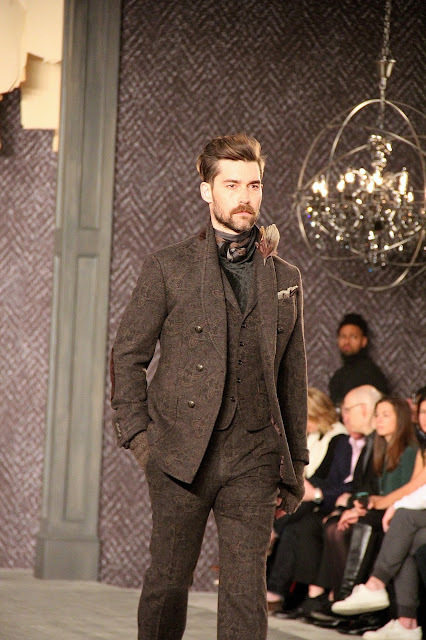 Suits and separates include washed velvets and cashmeres from Biella, distressed wool prints and authentic Harris Tweeds from Scotland. Accessories were created in collaboration with six U.S.-based cartisans - footwear by Allen Edmonds, bags by Rawlings, watches by Kobold Expedition Tools, Shearlings by Aston, Hats be Albertus Swanepoel, and Ties by JS Blank & Co.